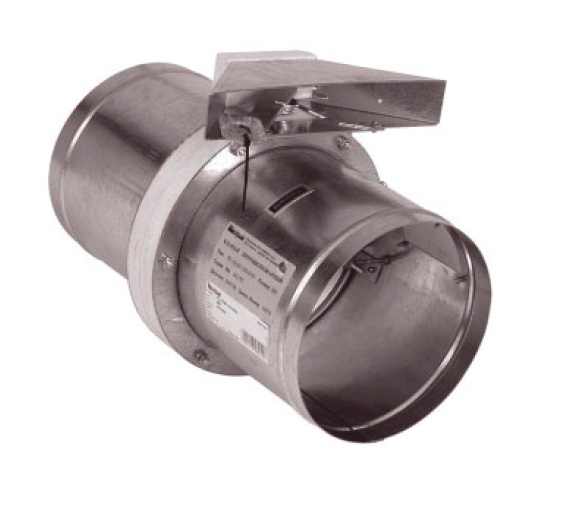 Fire dampers prevent the spread of fire by air conditioning and ventilation installations. 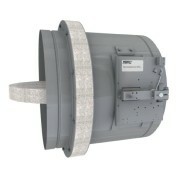 They are installed in places of passage of ventilation ducts through walls and ceilings, which allows the division of the building into fire zones. 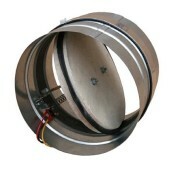 PL-17 are round fire dampers for installation in spiro ducts. The standard length of P-17 flaps is 400 mm. The manufacturer makes to order any intermediate flap size included in the series of types.